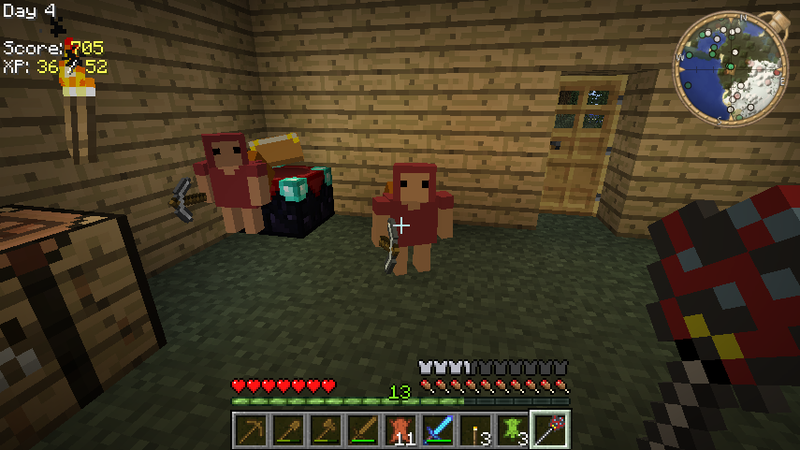 Minecraft can be a lonely place for anyone. Nowadays, the high demand of attention the mod’s require (BuildCraft etc) means that you might want some help. If that is the case then I have the perfect mod for you. 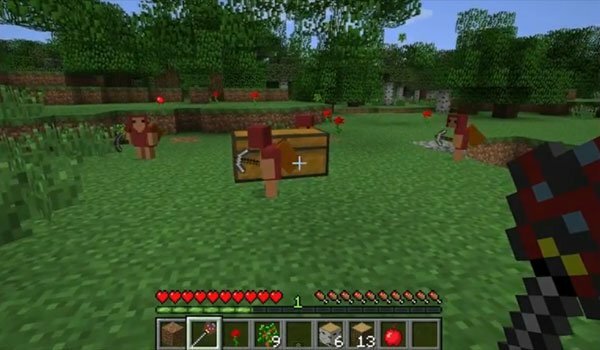 The Minecraft Minions Mod created by the developer ‘AtomicStryker’ gives you a friend that will help you mine, hunt, chop and craft. However they don’t come for free, you have to earn the right to have your own Minion. Interested? Then download the mod! To gain a minion you need to kill living beings which will level you up. Then, you need to take actions from the ‘Dark Gods’. Only after a certain amount of evil doing will you be given a minion. You have to level up, commit sins, and unlock master items in order to finally get a minion. A Minion will follow you around, be sent to places, and even carry you! Minions can also chop down entire forests or dig a Mineshaft! You can tell them to mine a specific ore vein and even create a stairwell. They will return all of their loot and items to you. Minecraft Minions are completely compatible with SMP and Servers. Next, download the Minecraft Minions Mod and drag and drop the .zip files into the ‘mods’ folder of your Minecraft directory. Unfortunately, the changelogs for this mod are currently unavailable for public use or viewing.